Five out of six pieces on this CD are devoted to Hank Mobley, Ben Webster, John Coltrane, Albert Ayler and Sonny Rollins. And in a delightfull stroke of wit and wisdom the title track "Tenorhood" does not feature a saxophone at all. It is a drum solo. 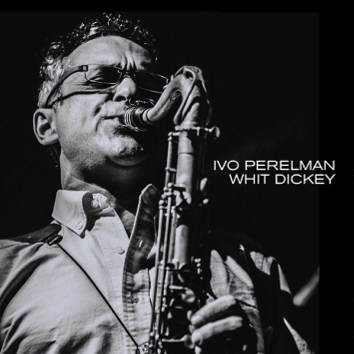 Ivo Perelman and Whit Dickey reached the stage when they don't have to think in advance about what they are going to do at this or that session. The music just pours out of them, they don't have to force anything. They allow themselves to be completely taken by the music.